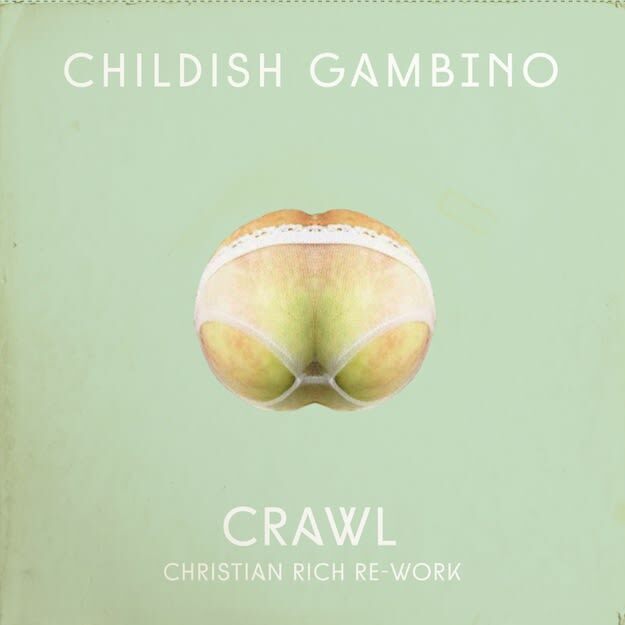 Childish Gambino - "Crawl (Christian Rich Re-Work)"
Christian Rich is the production duo behind some of the best songs on Earl Sweatshirt’s Doris, as well as the opening track to Childish Gambino’s Because the Internet. The pair have seen fit to rework their own production on an official remix of “Crawl,” the epic opener to Gambino’s last album. The reworking of the track somehow manages to make itself even more intense than the original, especially as it reaches its frenetic finale. 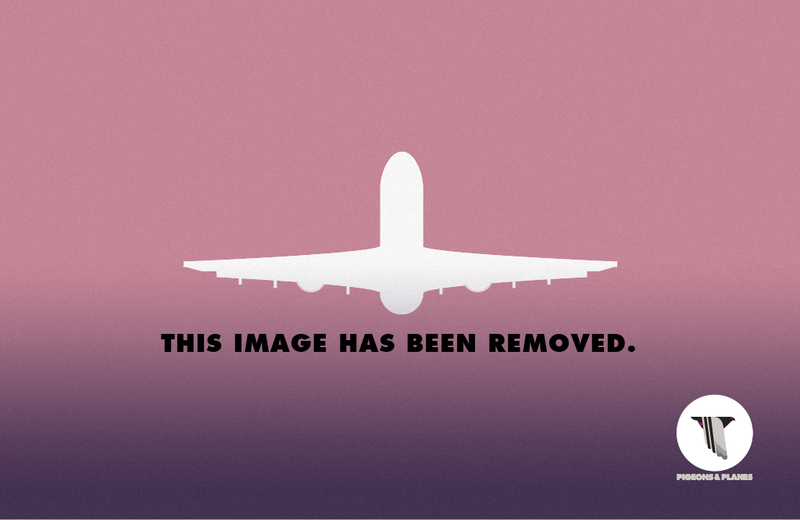 Christian Rich will be playing Bardot in Miami this Saturday (August 16), and will be setting out to tour Europe for a few shows with Twin Shadow after that. Listen to and download their remix of “Crawl” below.